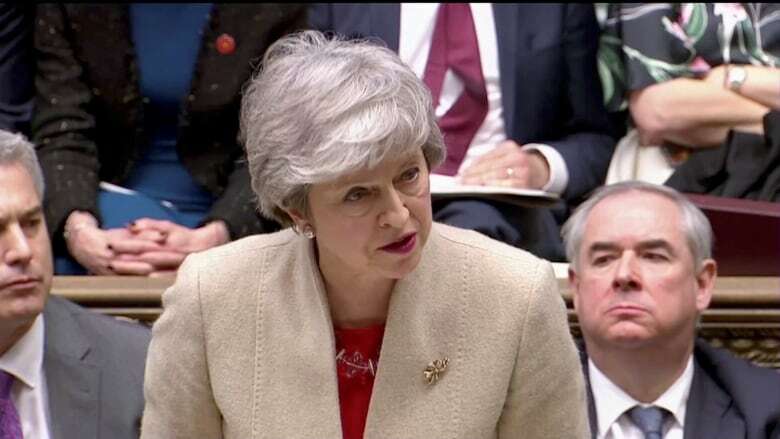 British lawmakers voted on Wednesday to approve the first stage of legislation which would force Prime Minister Theresa May to seek a delay to Brexit in order to prevent the risk of leaving without a deal on April 12. 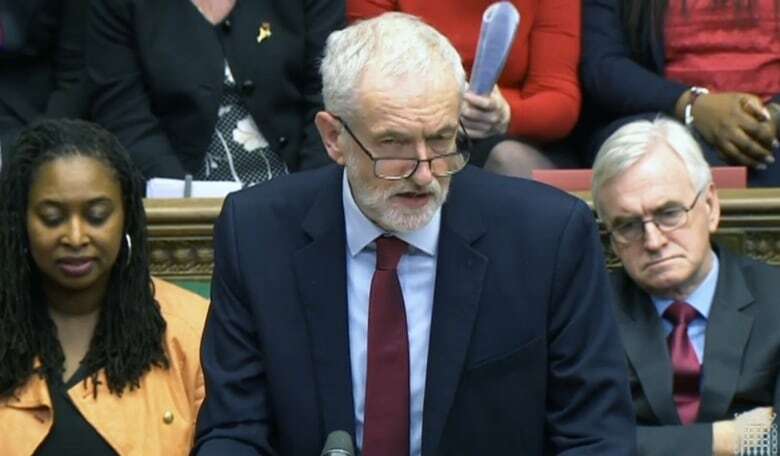 The vote comes as Brexit drama went into overtime as May and the country’s main opposition sought a compromise deal to prevent an abrupt British departure from the European Union at the end of next week. Junior Wales Minister Nigel Adams quit his post, criticizing May for seeking a deal with “a Marxist who has never once in his political life put British interests first” — a reference to the left-wing Corbyn. He was followed by junior Brexit minister Chris Heaton-Harris, who said in his resignation letter that the government “should have honoured the result of the 2016 referendum” and left the EU on March 29.